Muffins in general are less sweet and cakelike than cupcakes, but even the most virtuous recipes should yield muffins with a moist and tender crumb. If you find that yours occasionally fall short of that standard, you can pursue a number of well-established strategies to improve your muffins' texture. Usually this means tweaking the ingredients in your muffins, but a few refinements to your muffin-making technique can also help. Muffins loaded with wholesome, high-fiber ingredients are often the worst offenders when it comes to dryness. 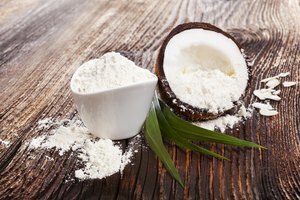 That's because ingredients such as oats, bran, cornmeal and especially coconut flour are very "thirsty," and tend to absorb moisture from your batter. To counter this, let your batter rest for 30 to 60 minutes in the refrigerator after it's mixed; then thin it slightly with milk or other liquids until it returns to its original texture. This has the added benefit of leaving time for the batter's gluten to relax, softening the muffins' crumb. Paradoxically, much of the muffin's perceived moistness comes from fat rather than liquids. 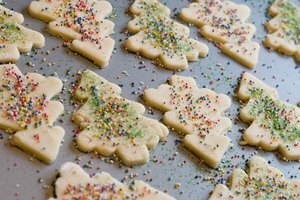 The vegetable oil or melted butter in your recipe coats the flour's absorbent starch granules, minimizing their ability to absorb moisture in the finished muffin. Usually the addition of just one or two extra tablespoons of fat will yield a moister muffin. 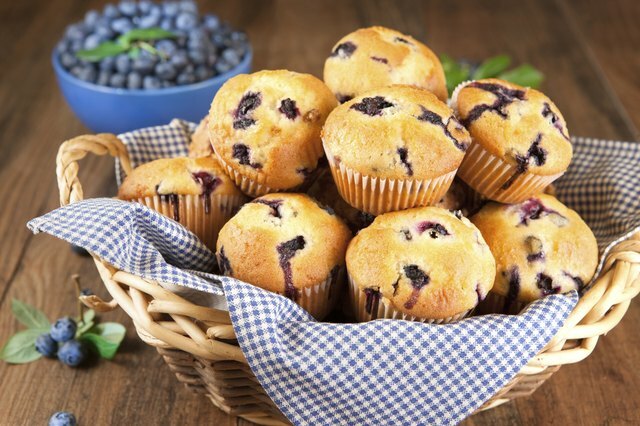 You can also improve the muffins' moistness and shelf life through your choice of ingredients. Substituting rich, mildly acidic buttermilk, sour cream or plain yogurt for part of the milk in your recipe improves your muffins' texture. 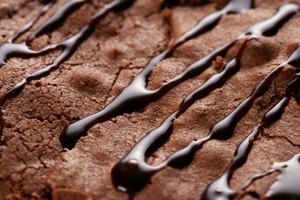 Sweeteners such as molasses, brown sugar, honey and corn syrup all help hold moisture within the muffins, and improve their keeping qualities. Shredded zucchini or finely grated carrots, pureed fruit, and fresh or frozen berries all pack plentiful moisture, and can greatly improve an otherwise-dry muffin. If your muffins are not just dry but chewy as well, that's usually a sign they've developed too much gluten along the way. Usually that means you've mixed them too long after adding the wet ingredients. You can stack the odds in your favor by using lower-gluten cake flour, or simply cutting back your all-purpose flour by a tablespoon or two. If your muffins have the correct texture but seem dry even after adjusting the recipe, you might be baking them for too long. Most muffins work best at temperatures of 400 to 425 degrees Fahrenheit and are done once their peaks are fully formed. Start testing them two to three minutes earlier than usual, until you've got the timing right. 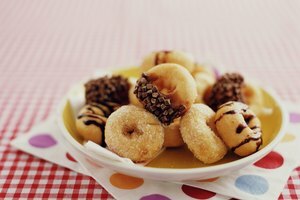 Can I Refrigerate Dough for Donuts Overnight?